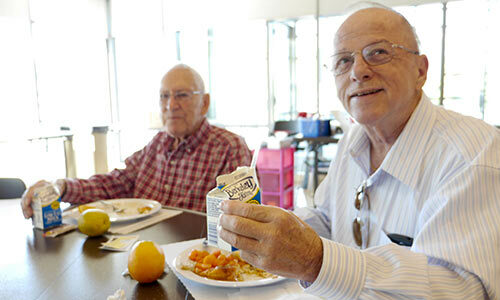 Seniors want to live independently in their homes and remain active and healthy. Spectrum’s services help our senior neighbors with a fresh, hot, nutritious meal; social interaction; fall prevention exercise and tips; and a warm, energy efficient home. 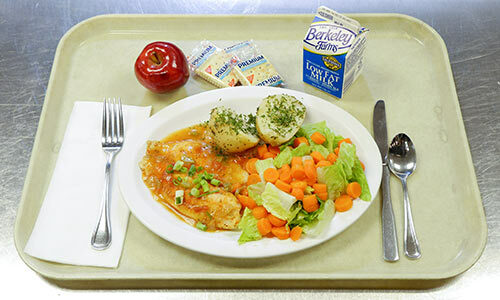 Many people know that the Senior Nutrition Programs Meals on Wheels & Congregate Meals receive funding from the Federal government’s Older Americans Act, but what you may not realize is over half of every meal is unfunded. 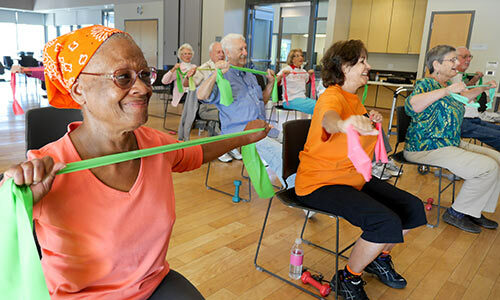 Further, our Fall Prevention classes and workshops receive no Federal or State funds. The difference in funding is raised through grants, special events, and generous donations from people like you. Tax-deduction letters are provided for your records.